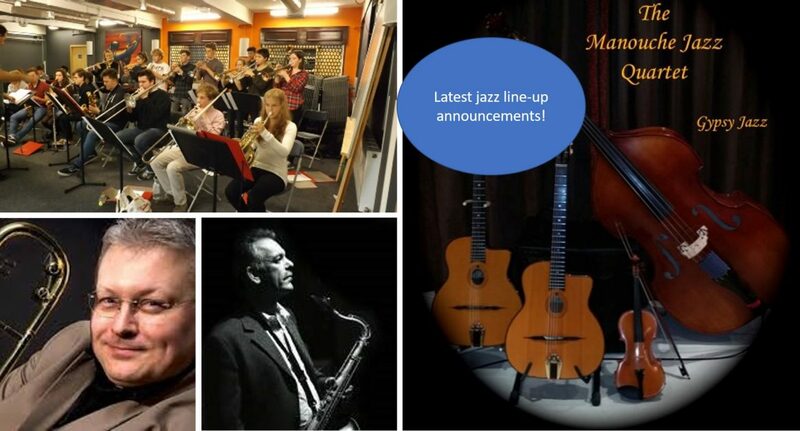 News Latest line-up announcements for jazz acts! Latest line-up announcements for jazz acts! The 2018 line-up for jazz acts is looking strong with a number of acts returning to the festival. Jazz singer Annette Gregory is blessed with incredible vocal tones that are rich, smooth and full of soul. 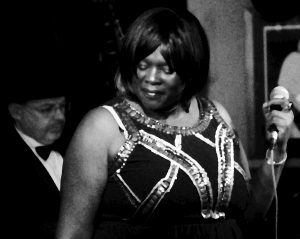 Inspired by Ella Fitzgerald, Annette’s “Ladies of Jazz” show has received high praise for brning rich, deep and delicate phrasing to songs sung by legends like Sarah Vaughan, Julie London, Billie Holiday and Nina Simone. Make sure you don’t miss her at The Flavel on Sunday. The award-winning Devon Youth Jazz Orchestra return to play The Flavel on Sunday. 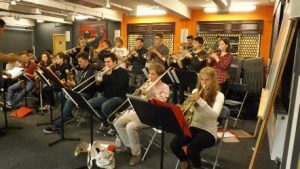 DYJO teaches young people from across the whole of Devon to play and perform a wide variety of jazz. Saxophonist Martin Dale returns to the festival with his own quartet, although regularly appears as a guest soloist. 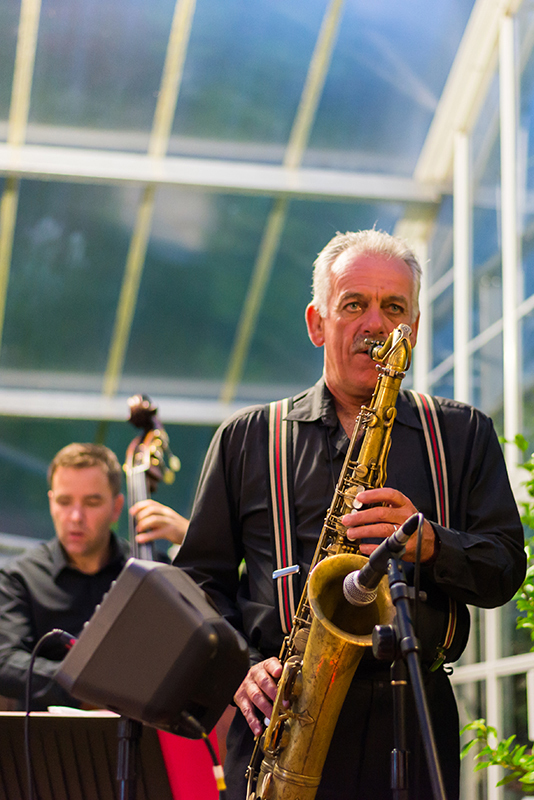 He has worked on the QE2 as lead alto player, backing such artists as Neil Sedaka, Petual Clark and Tom Jones. 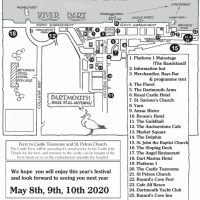 He’ll be playing the Grill Room at The Royal Castle Hotel on Saturday. 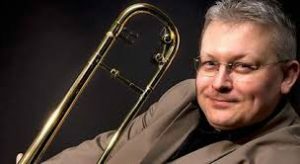 If you can’t wait until Saturday, then you can also see Martin Dale perform with Mark Nightingale at The Flavel on Friday. Martin has recorded for the BBC on radio and television soundtracks and released eight CDs, which have been played on Radio 2, 3 and Jazz FM. Mark Nightingale began on trombone at the age of nine and played in the Midland Youth Jazz Orchestra and the National Youth Jazz Orchestra in his teens. Nightingale has also played with the likes of John Dankworth, Cleo Laine, Urbie Green, Carl Fontana and Jiggs Whigham to name just a few. In addition, he played trombone on the album Ten Summoner’s Tales by Sting. 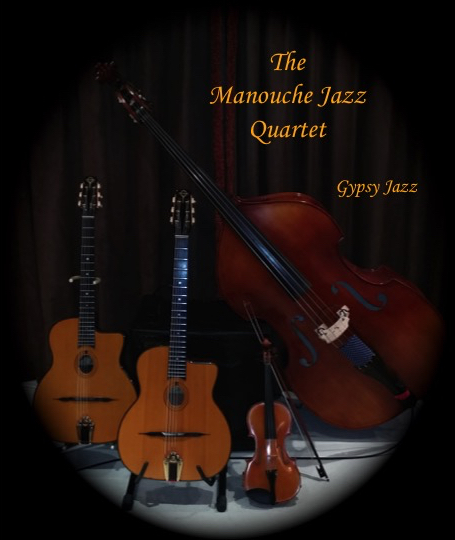 Manouche Jazz Quartet is a Devon based gypsy jazz outfit with style. Atmosphere, romance, virtuosity – it’s in the bag. With roots in the timeless repertoire of Django Reinhardt and Stephane Grapelli’s Hot Club De Paris, they have a hand in jazz styles spanning a century. Make sure you check out their set at The Guildhall on Sunday.